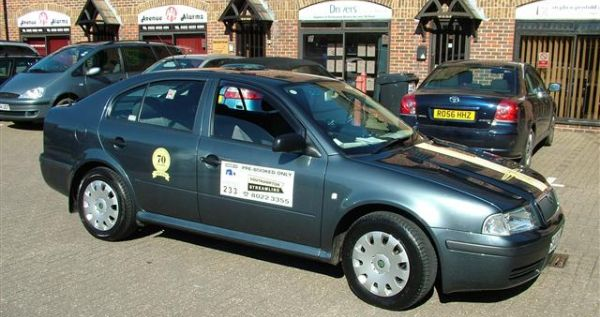 Westminster minicabs is a leading private hire minicab company servicing the community for the last 20 years. 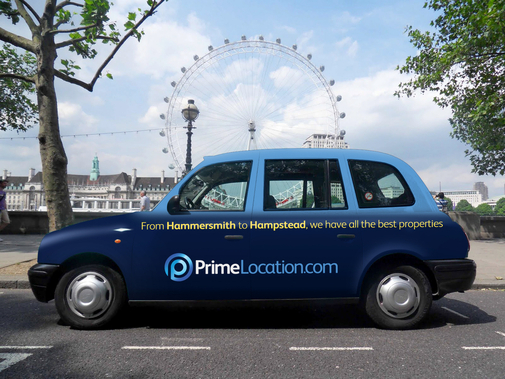 Minicabs in Westminster, Charing Cross, Mayfair, Paddington, Victoria, Covent Garden and minicabs to and from neighbouring areas. 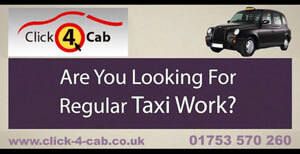 Taxis to Heathrow Airport T 1/2/3, Taxis to Heathrow Airport T 4/5, Taxis to Gatwick Airport, Taxis to Stansted Airport, Taxis to Luton Airport, Taxis to Southend Airport, Taxis to London City Airport, Taxis to Euston Station, Taxis to Victoria Station, Taxis to West End.